Craig Odell Kelsey (Kels) was born on May 26, 1955 to Eldon “Pete” Kelsey and Margaret “Afton” McKendrick in Lakewood California. At the age of eight Craig moved to Salt Lake City Utah. He became a welder at the age of 18 and worked for Geneva Steel, until they closed, and Rocky Mountain Fabrication. 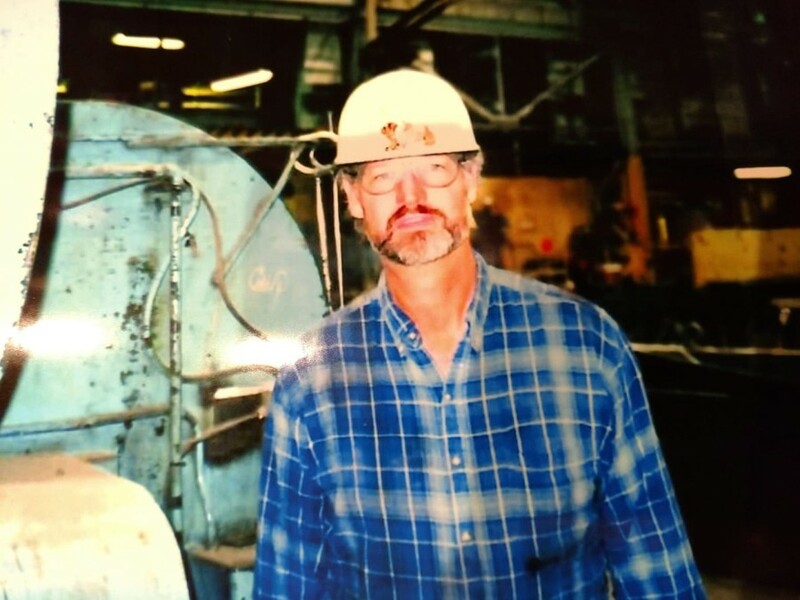 Craig also worked at the Salt Lake County Jail as a Journeyman welder and craftsman until he retired in June of 2018. He created many projects for the jail, friends and family, and many other places. Craig loved the outdoors, his favorite place in the world was camping at Strawberry where he spent his childhood with his Dad and the Hepworths. After he retired in June of 2018 Craig spent the summer at Strawberry living in his 5th wheel. He drove his side-by-side all around and knew the area like the back of his hand. He enjoyed looking for elk and deer and spent his summer watching them. If you were at Strawberry, you either knew Craig or heard of him. Craig was always the life of the party and had a big heart. He would do anything he could to help his friends and family. He also was a big joker and had nicknames for everyone, and everyone has a story about some crazy adventure they had with him. Craig succumbed to pneumonia on March 15, 2019. He is passed in death by his parents. 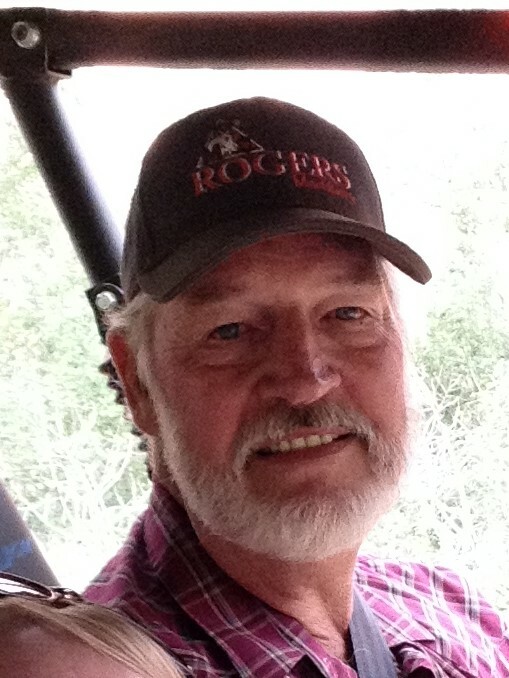 He is survived by his wife Tami and her children Maria (Stan) Neff and their children Parker and Faith. Carrie Copeland, and his son Tyler Kelsey and his son Rowan.